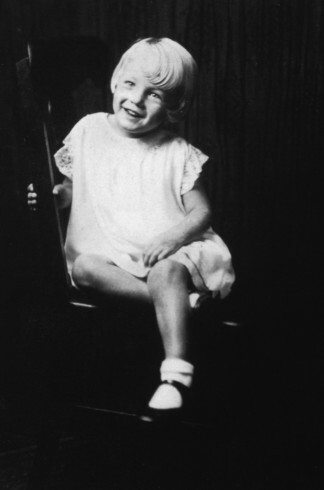 It’s no secret that Marilyn Monroe had a troubled childhood before she became one of the biggest cultural icons of our time, but she almost didn’t make it out of infancy. Most people know Marilyn Monroe’s birth name was Norma Jean, but few know that she got took part of her stage moniker from her grandmother, Della Monroe. Like Marilyn and her mother Gladys, grandmother Della was a beautiful woman who struggled with mental illness. When Gladys was pregnant with Norma Jean/Marilyn, she was single, and really struggling emotionally, and Della was leaving for India to be with her estranged husband. Gladys had given birth to two previous children, who were in the custody of her ex-husband, and the father of her Norma Jean was refusing to speak to her. 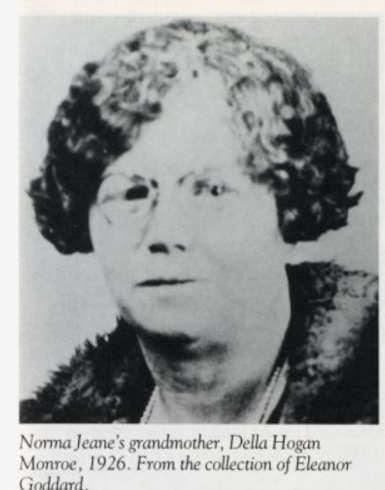 Della convinced the fragile Gladys to have Della’s neighbor, Ida Bolender, take care of her infant daughter. The Secret Life of Marilyn Monroe recounts a story of a terrible incident that occurred when Della came home from India, sick with malaria. After several weeks of recuperating, she decided it was time she saw her granddaughter, so she stormed over to her neighbor’s house and broke the door’s glass and let herself in when Ida refused to let her in. The story became ingrained in the family lore surrounding Marilyn, with the Blenders, and even Marilyn herself recounting it. Will Scarlett Johansson play Marilyn Monroe in ‘My Week With Marilyn’?